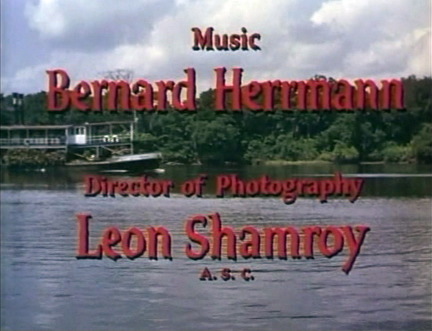 The Varese Soundtrack Club gave Bernard Herrmann a great hundredth birthday party. They released CDs of all of Herrmann's music for The Alfred Hitchcock Hour, the complete score for The Egyptian, by Bernard Herrmann and Alfred Newman (and one of the greatest soundtracks of all time) and, finally, this 14-CD (!) 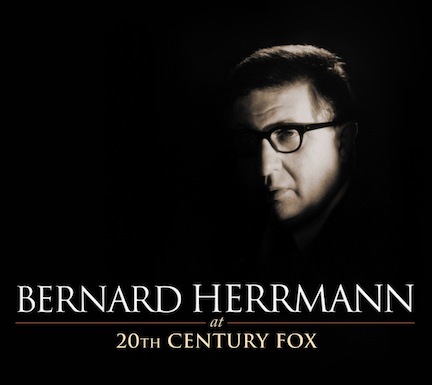 box set of Herrmann's work for 20th Century Fox, covering 18 different films. There's an astonishing amount of brilliant music in here but I knew immediately what I wanted to hear first. 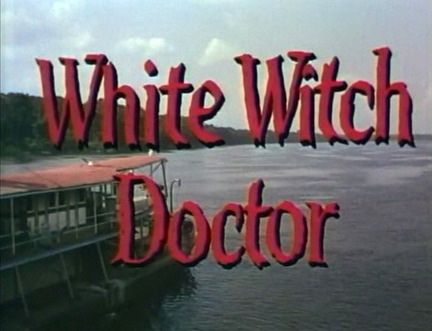 The 200th Soundtrack of the Week is Bernard Herrmann's score for White Witch Doctor. 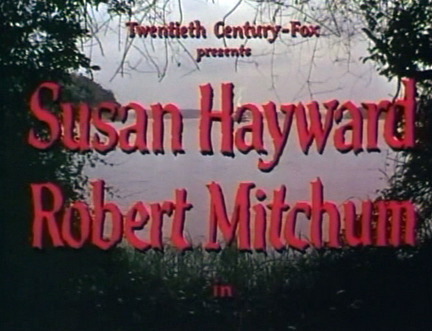 Robert Mitchum is the callous mercenary who reforms for love of Susan Hayward's missionary medicine woman. It's a fun movie for those who don't mind that sort of thing and it might have aged a little better than Rampage. It begins with a "Prelude" of pounding drums and frantic strings and wind instruments, a blast of pure excitement with a dash of exotic flavoring to suit the African location. Then it shifts down to a cruising melody with a slightly mysterious atmosphere. This is followed by "The Necklace", pure romance and drama from a master of mood and color. There are foreshadowings of Vertigo in here. "The Question" is reminiscent, in places, of Herrmann's beautiful Jane Eyre score, while "Petticoat Dance" is a gentle reprise of the pounding African motif from the "Prelude". "The Village" and "The Hut" are both cues filled with tension, suspense and subtle dramatic underscore. "The Operation" is a gorgeous, atmospheric piece similar to some of Herrmann's outer space music for The Day the Earth Stood Still and The Twilight Zone. The Leopard uses the serpent, a weird reed instrument, to suggest lurking menace. It recalls some moments of Journey to the Center of the Earth. Other highlights include the quintessentially Herrmann "Elegy", the long and lovely "Nocturne", the piano-driven "The Abduction" (also similar to some of Herrmann's music for The Day the Earth Stood Still), the achingly tender "Morning" and "The Past" and the eerie "Thirty Seconds", which features the organ. At the end there's a bonus of three takes of "Goodnight" with studio chatter. I love that kind of fly-on-the-wall stuff.